Cupid called and said you just have to check out these 10 Valentine’s Day gift ideas for animal lovers! Whether you need the perfect present for your favorite cat parent or that hard-to--for dog lover, we’ve got you covered. From mugs to tees to beer steins, there’s something for every personality and taste. The hardest part will be choosing just one! Check them out and you’ll see what I mean! Since we’re talking Valentine’s Day gifts for animal lovers in general (and not just for cats), we’re including a few of our favorite dog parent designs. Many of these designs are found both in our store and on Amazon. The “Buy It” button takes you to our store, where you can enjoy free shipping on all orders $50 and up. When available, I’ll add the Amazon link in the little box beneath the button. 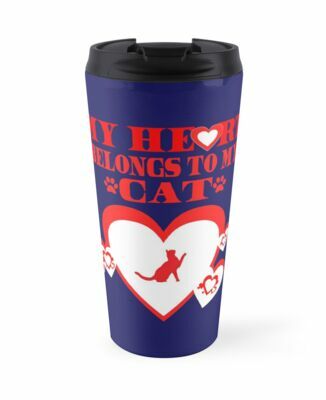 This cute Valentine Gift idea for animal lovers is perfect for anyone who loves cats. Any cat mama will adore this cute t-shirt with a darling heart design! 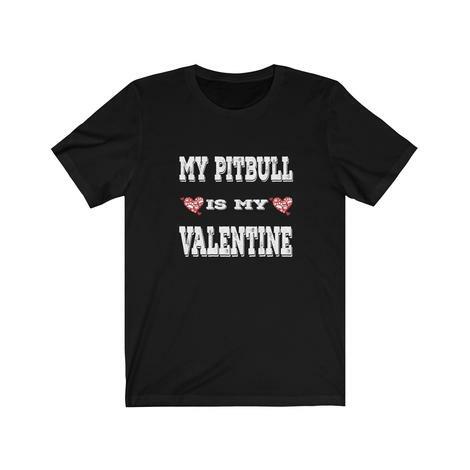 Grab this darling tee for your pitbull-loving dog friends! As long as you have your pet by your side, you’ll never be without a Valentine! 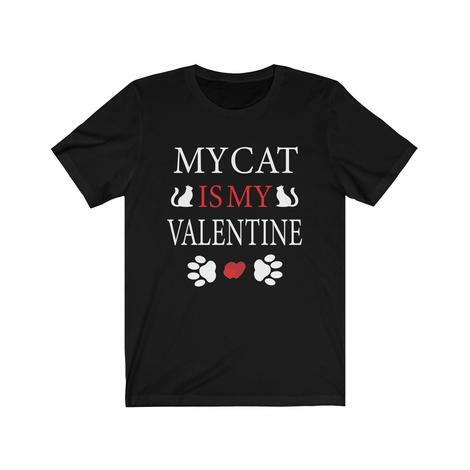 Sure, you’d prefer it if your Valentine’s heart belonged to you, but let’s be honest: cats come before chicks and dudes! Show you totally understand by grabbing this fun beer stein! Head’s up: it’s perfect for any cold drink, not just beer! 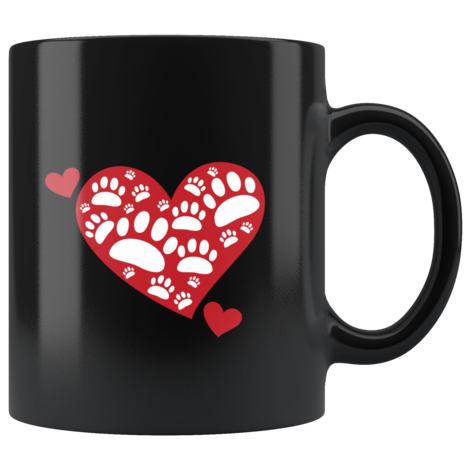 Although those are technically dog paws, this mug works great for all animal lovers and pet parents! 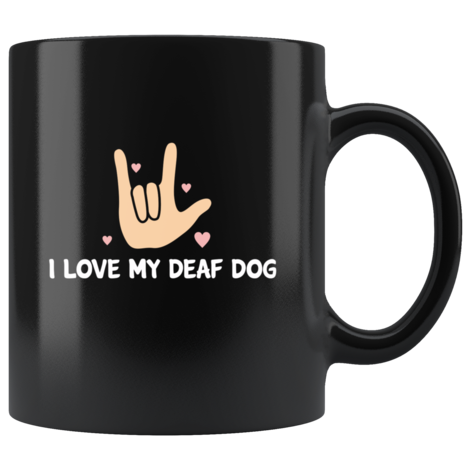 This beautiful coffee mug with ASL sign for “I love you” is a beautiful way to show love and support for a deaf dog parent. 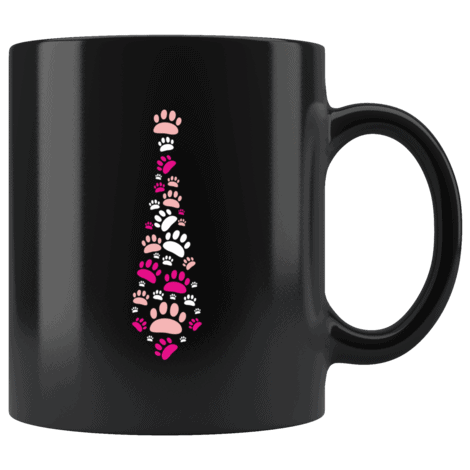 How hilarious is this paw print tie mug? It makes a great Valentine’s Day gift idea for animal lovers in the executive world! A little something for that amazing dog mom in your life! Choose her favorite color for the handle! How perfect is this heart filled with cats? I’d love to receive it as a Valentine’s Day gift, how about you? Having a hard time deciding on just one? Remember, if you buy from our , you can free shipping on order $50 and up! Grab yourself a couple of them! Don’t forget to check out all the other fun dog lover coffee mugs, too! 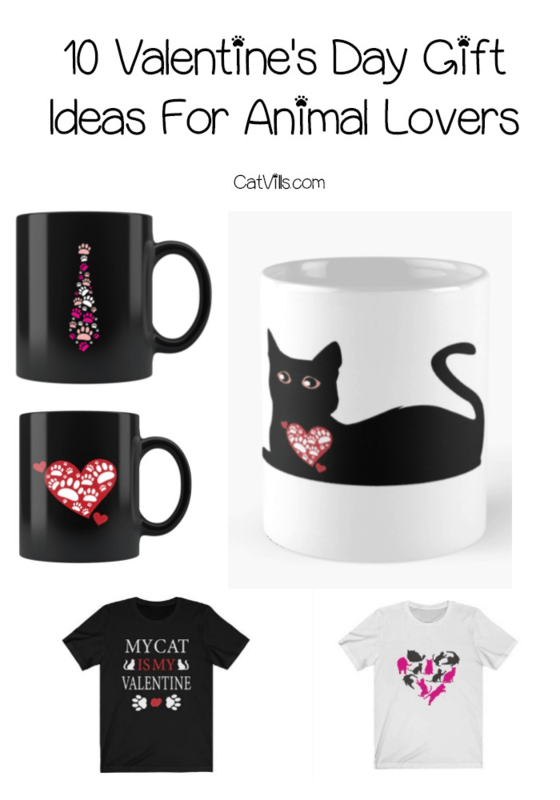 Which of these Valentine’s Day gifts for animal lovers is your favorite? Comment below! Oh these are wonderful! Thanks so much for the tips here! Lol nice and cute gifts for fur parents. Perfect ideas indeed!I love graphic tees especially when they got some beautiful messages on. The mugs too look so beautiful. 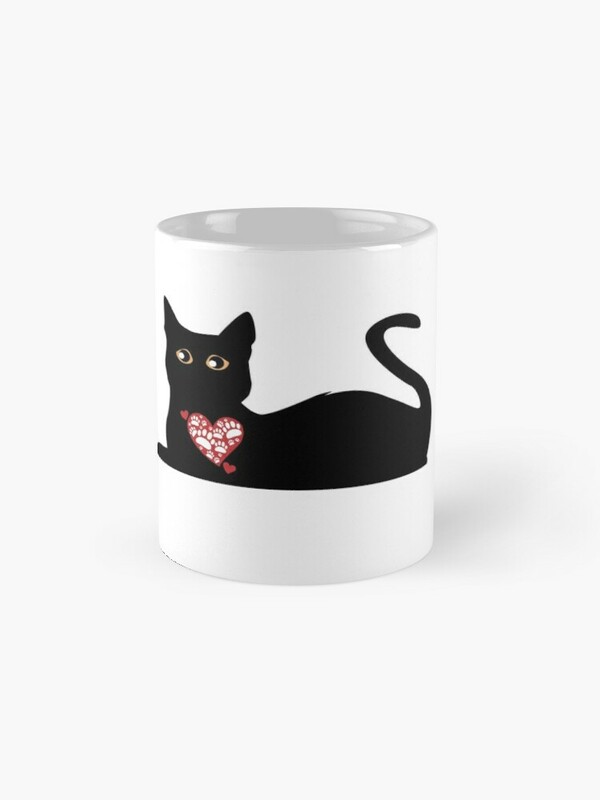 Black Cat With Heart White Ceramic Beer Stein Mug really unique for a mug! Love the quality design. What cute mugs! Any animal lovers will love them! Great ideas for animal lovers here. I have saved the post for future reference. Thanks for sharing. It’s hard to choose – being a lover of both the cats and dogs! 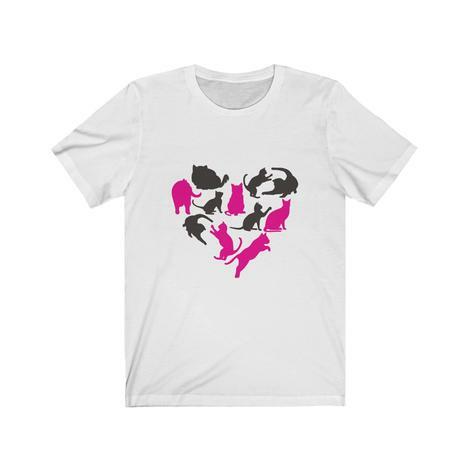 The dog print and heart would be a constant reminder of the unconditional love they provide. thanks for the opportunity! 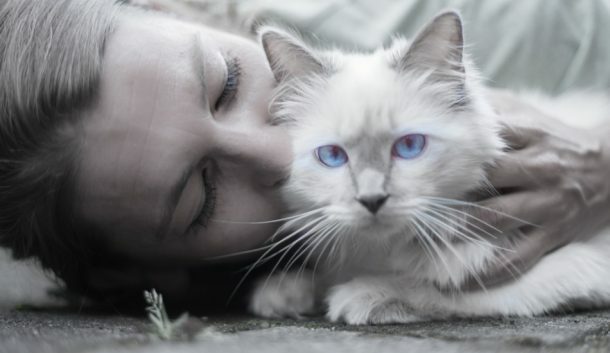 My heart belongs to my cats! love your products! Love the My “Heart” belongs to my deaf dog because of my deaf niece … Wish there was My heart belongs to my blind cat like my Bearman…. also love my heart belongs to my cat stein…. 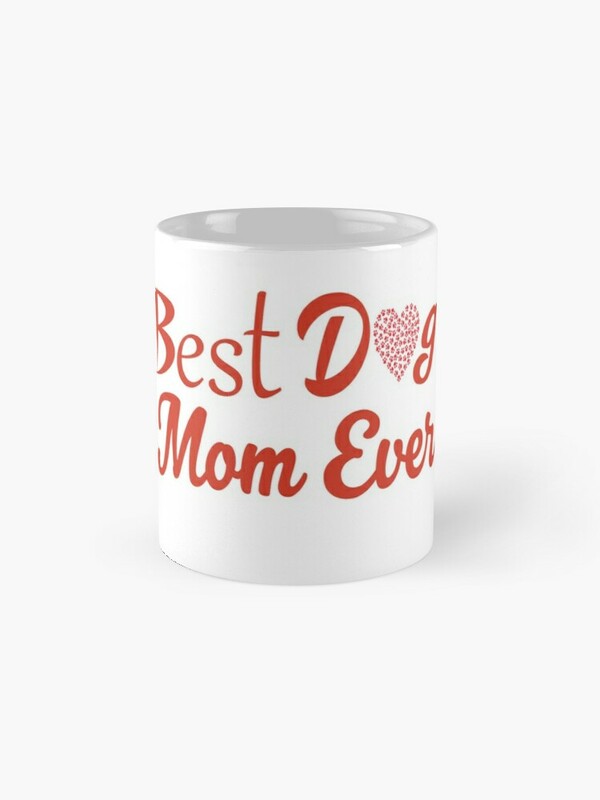 I like the Best Dog Mom Ever Coffee Mug With A Heart.